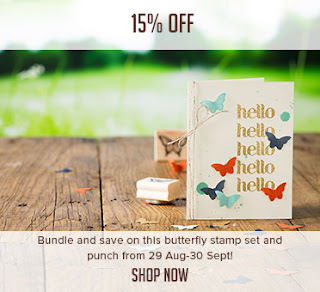 Click on the pic above to go to my Stampin' Up! Shop nand shop online. If you don't already have a main and seasonal catalog please email me and I'll get one out to you.